Backup Camera, AWD, 3rd row seats: split-bench, Heated Front Seats, Heated Steering Wheel. AWD + third row seating = your next Dodge Durango! Loaded Durango SXT with only 63K miles! 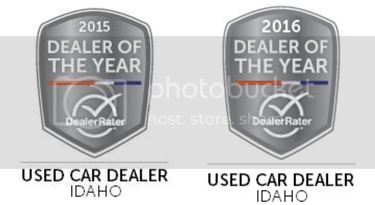 Image Auto Sales | Boise Used Car Dealer has been visited 12,795,862 total times.